I have been enjoying Elder Scrolls since Morrowind, modding since Oblivion and creating mods since Skyrim. thejadeshadow changed some attributes to Elysium Estate SSE: Description changed. 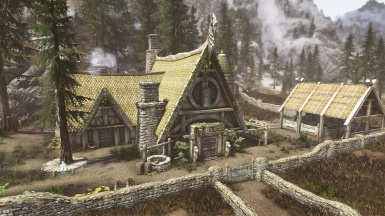 thejadeshadow changed some attributes to Elysium Estate SSE: File 'Elysium Estate 5.0 Guide V1.1' category changed.